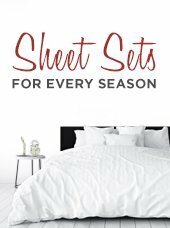 Need to cozy up with something snugly? This comfy Basketweave blanket works up surprisingly quick and you’ll be warm and cozy in no time! These all season luxury basket weave blankets provide the perfect level of softness and warmth for a perfect nights sleep. The basket weave stitch gives it a beautiful texture and pattern. This supremely comfortable blanket will make you want to wrap yourself up and not come out for the rest of the season. Its micro plush fibers helps in making it more durable and fluffy. A basket weave blanket can instantly make your bedroom look cozier. This beautiful weave blanket is the perfect addition to any bedroom décor. This cozy blanket pattern is wonderful for draping over a chair or over a crib, lies beautifully on any sofa or bed. 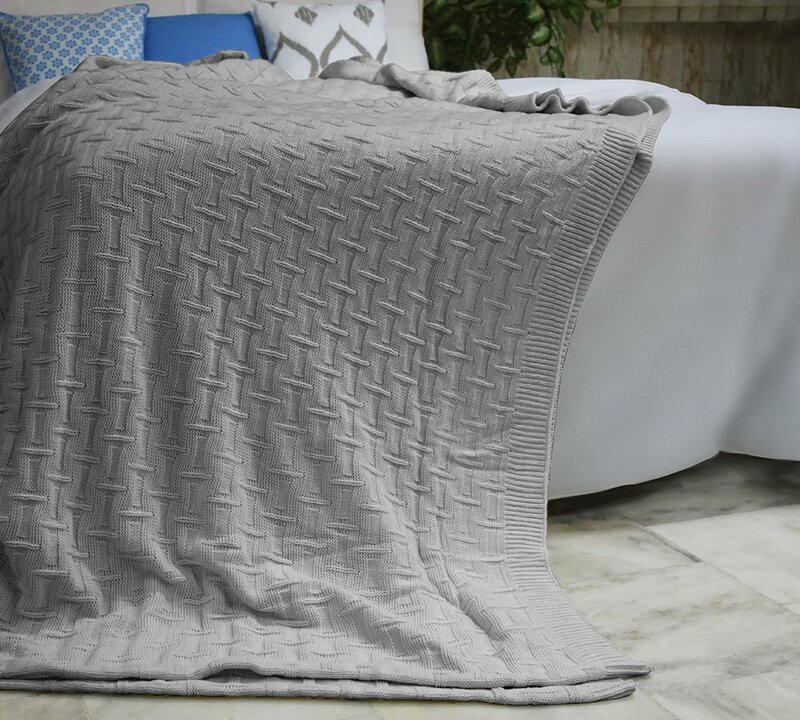 Grab your modern style blankets and Get yourselves comfy in Basket weave Blanket! Our blankets are very fluffy and not at all heavy to give you the best snuggling experience. Feel the real coziness around you in our extra-plush pure Acrylic?blankets. 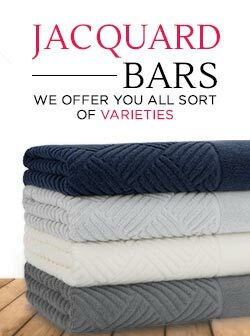 We guarantee you in providing the best quality blankets at amazingly reasonable prices unlike any other.